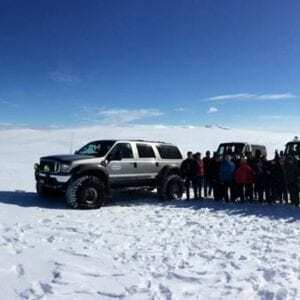 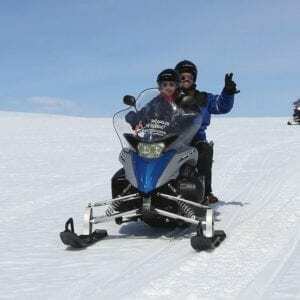 5 Day Highlights of North Iceland - Winter	206.500 kr. 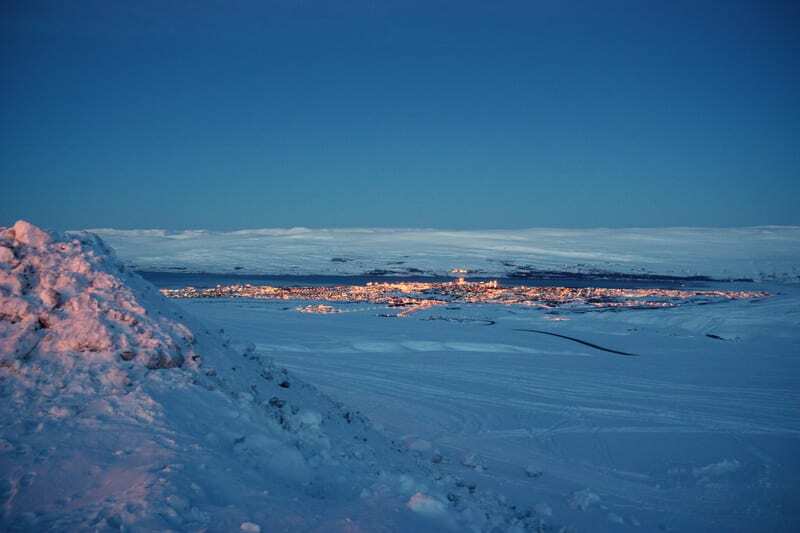 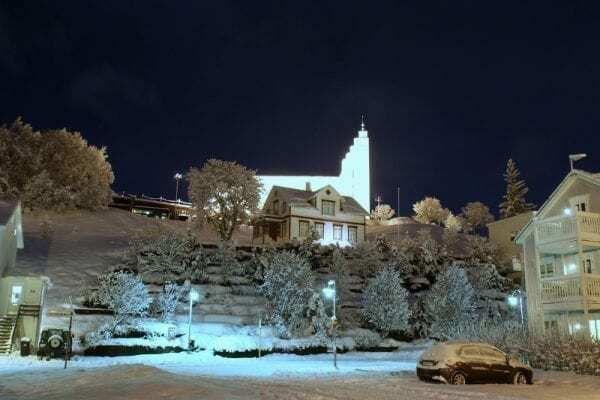 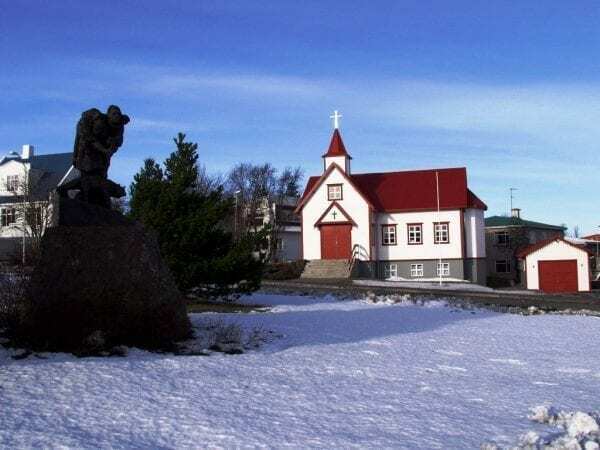 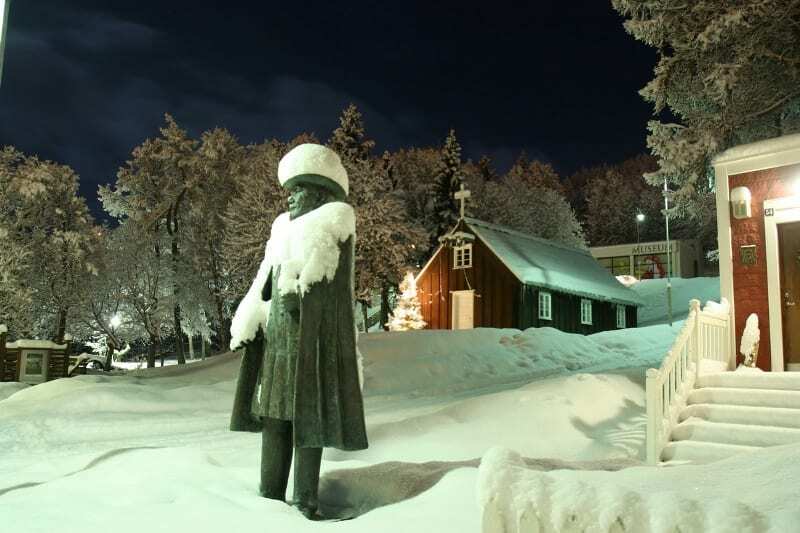 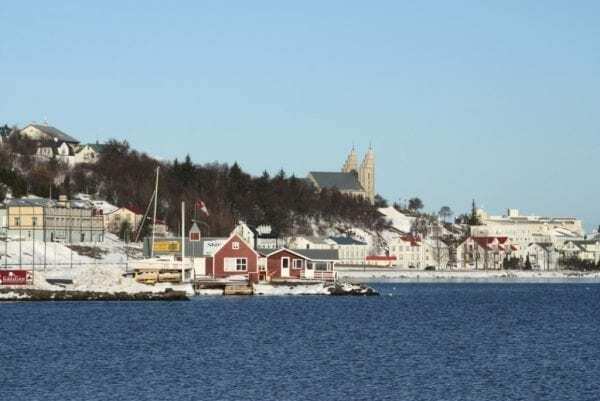 Day Tour Akureyri & Surroundings - Winter	11.000 kr. 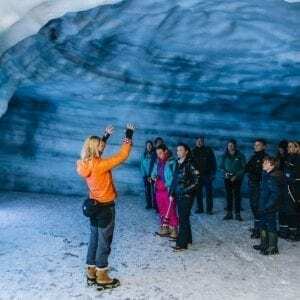 Revel in the charms of Akureyri City on this 3-day city break and be amazed by the beauty of the surrounding nature on day excursions from the city. 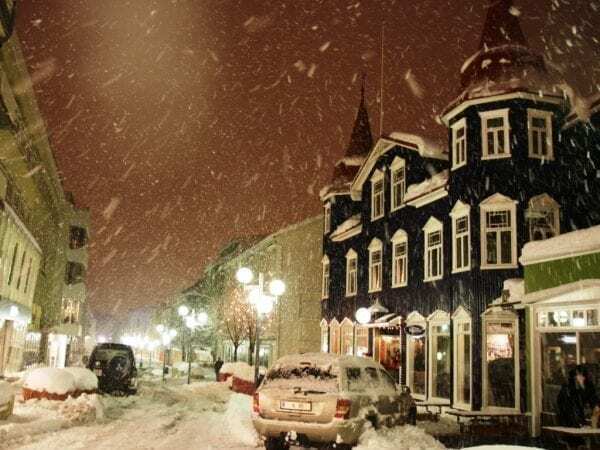 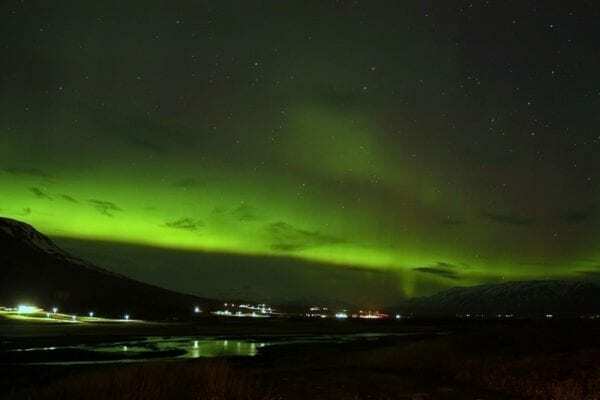 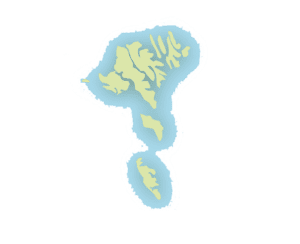 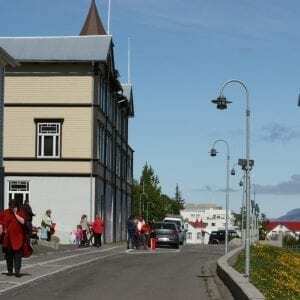 Stay a few days in Akureyri, the capital of the North with a population of about 18.000 being the largest town outside the greater Reykjavik area, it is a centre of education, culture, commerce and services for North Iceland. The towns’ old part with wooden houses is particularly charming when snow has covered the ground. 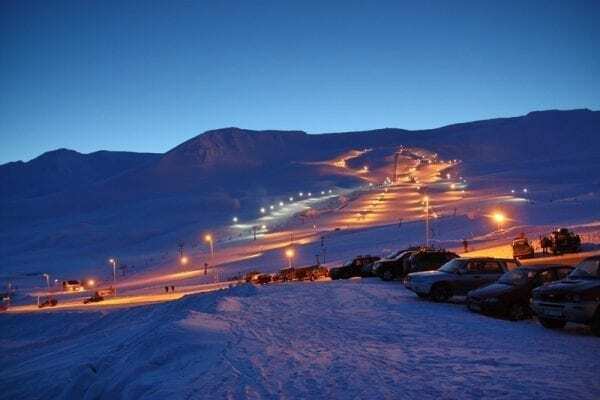 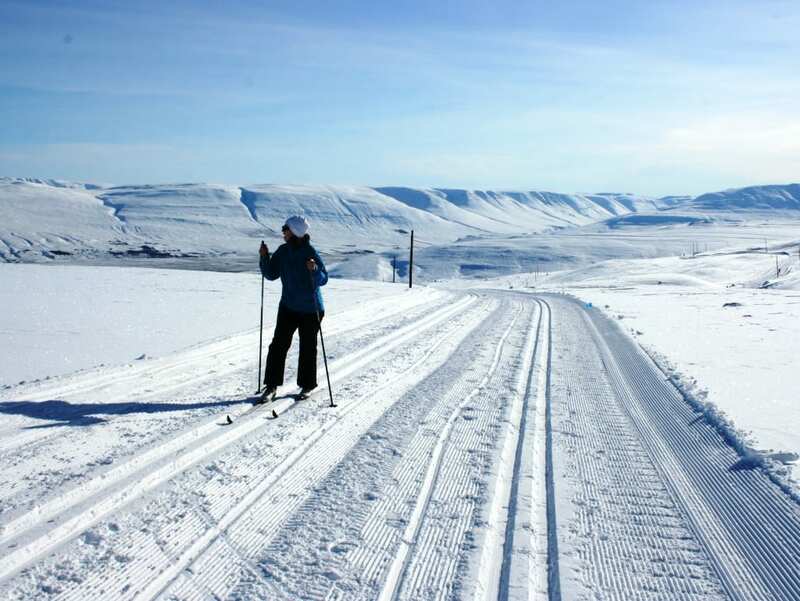 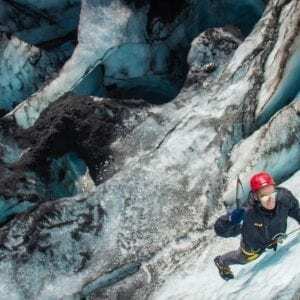 Just a short distance away you can find Mt.Hlíðarfjall above the town boasting the best skiing area in the country, offering good slopes for alpine skiing and treks for cross-country skiers (weather permitting; November-April). 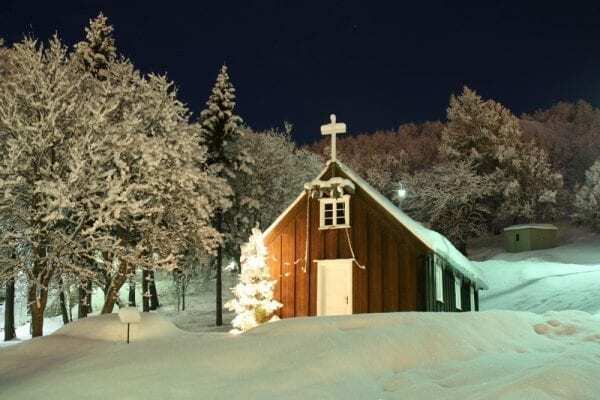 Not far away from the town, you can discover some of the most beautiful natural sights, and these are particularly fascinating to visit during winter. 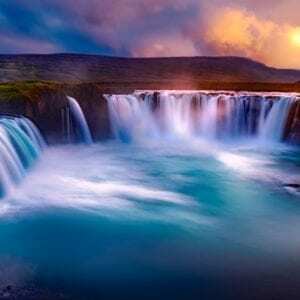 Flight from Reykjavik to Akureyri and transfer to the city. 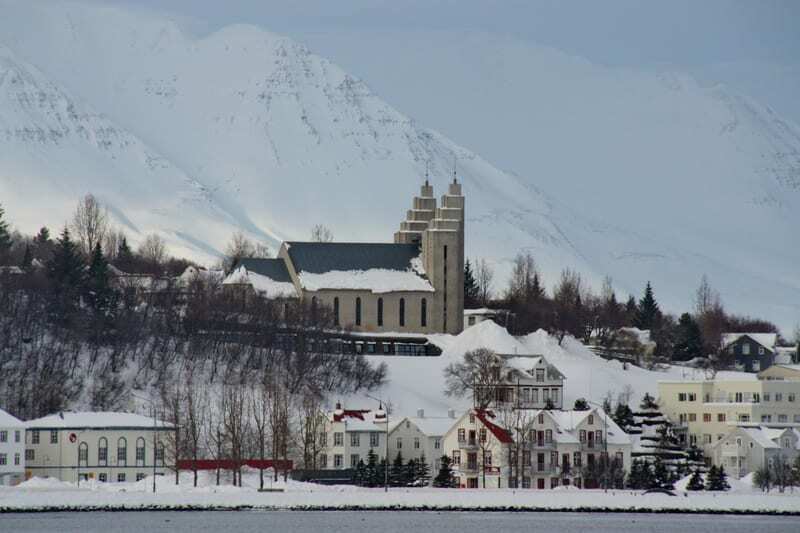 We start a 4-hour tour of Akureyri and the surrounding area. During the tour, we drive through the old centre with charming old houses that are surrounded by lush vegetation. The church of Akureyri towers over the downtown area. 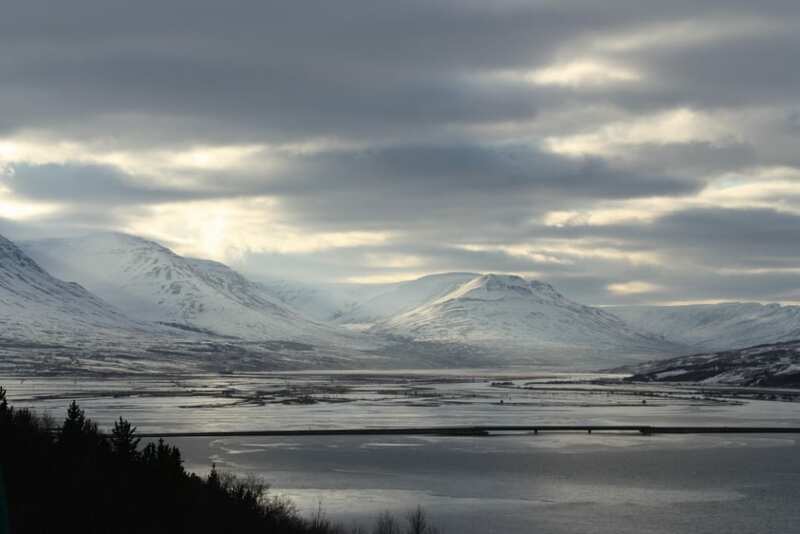 In clear weather, we drive up to the hills above Akureyri from where we get a great view over the town and the fjord. 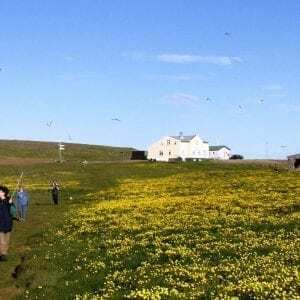 Then we head on for one of the valleys in Eyjafjörður area where we also visit one of the typical Icelandic farms, enjoy light refreshment and get the chance to meet with the local people. 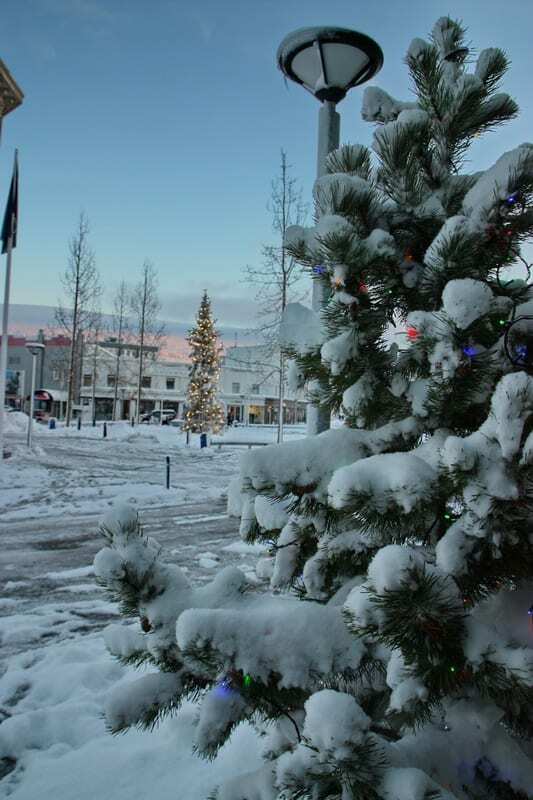 After the tour, check in at the hotel in Akureyri and the rest of the afternoon free to explore the town centre, visit the local swimming pool or possibility for skiing at Mt.Hlíðarfjall, weather and snow permitting. 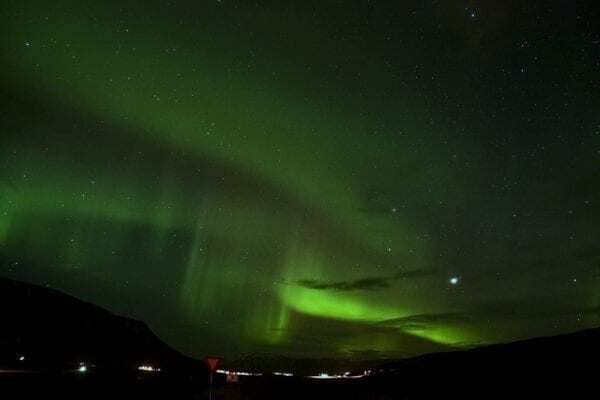 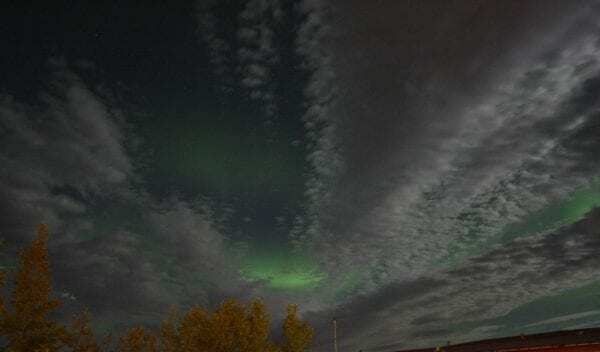 In the evening possibility for optional Northern Lights tour if weather permits. 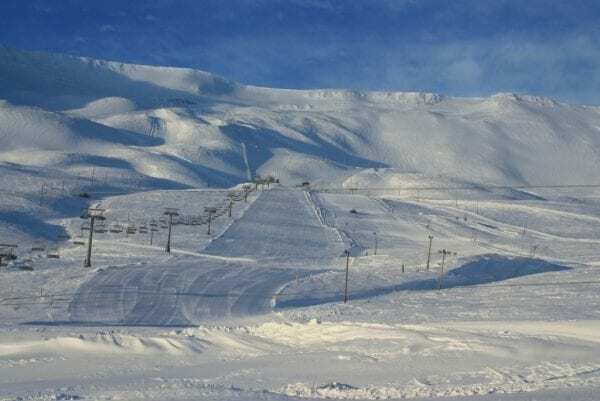 Free day to explore Akureyri or possibility to visit the ski slopes at Mt.Hlíðarfjall  weather and snow permitting. Please note that it is possible to rent on the spot all skiing gear, such as alpine skis, cross-country skis, snowboards, ski boots, poles, etc. 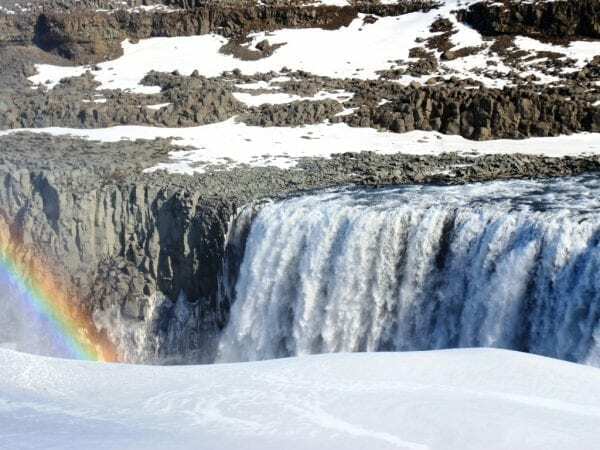 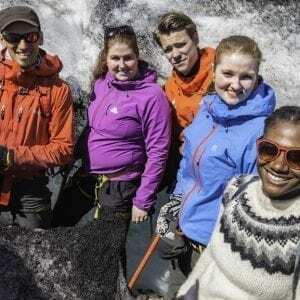 Possibility for an additional optional excursion, such as jeep tour to Dettifoss waterfall or exploring the underground Lofthellir caves. 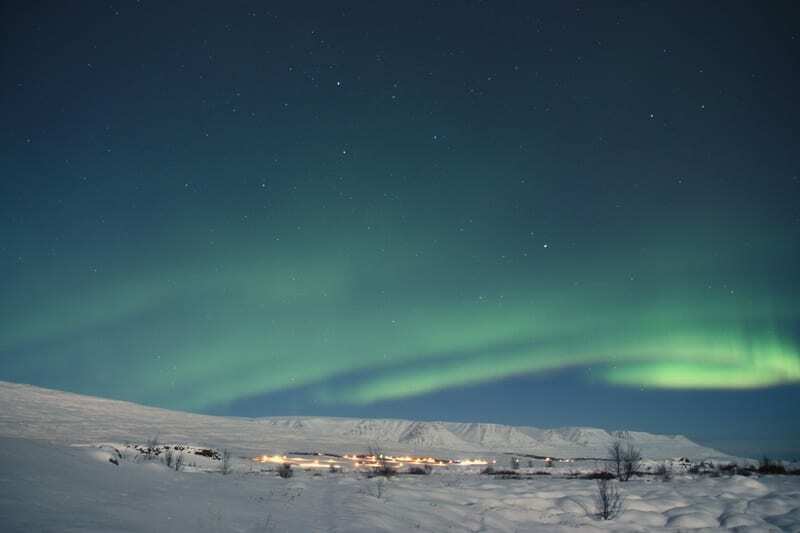 In the evening possibility for an optional Northern Lights tour if weather permits. 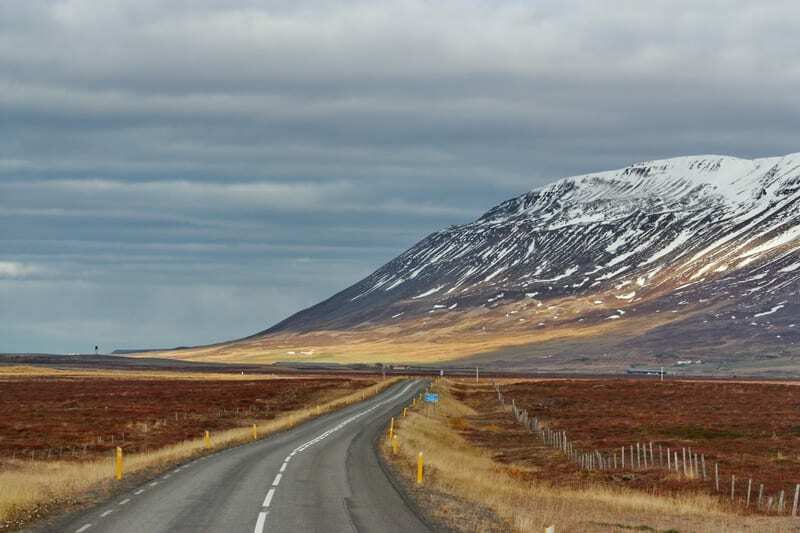 Check out of the hotel and get ready for a day tour to one of the most beautiful and exciting areas of North Iceland. 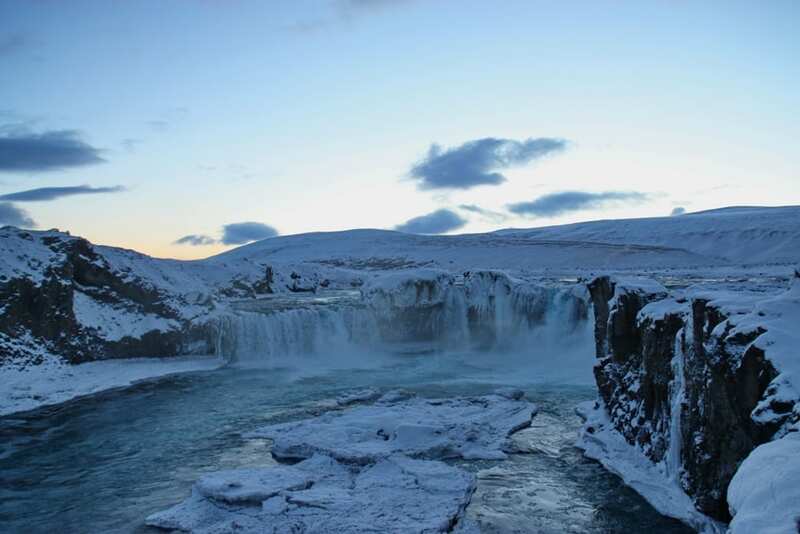 Driving east and across Vikurskarð mountain pass we continue to Goðafoss waterfall. 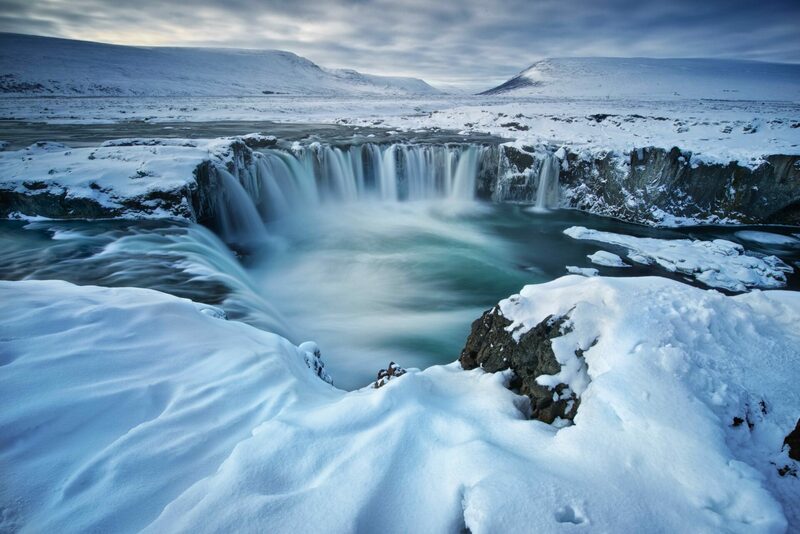 The waterfall, whether bound in ice or not, is definitely worth paying a visit. 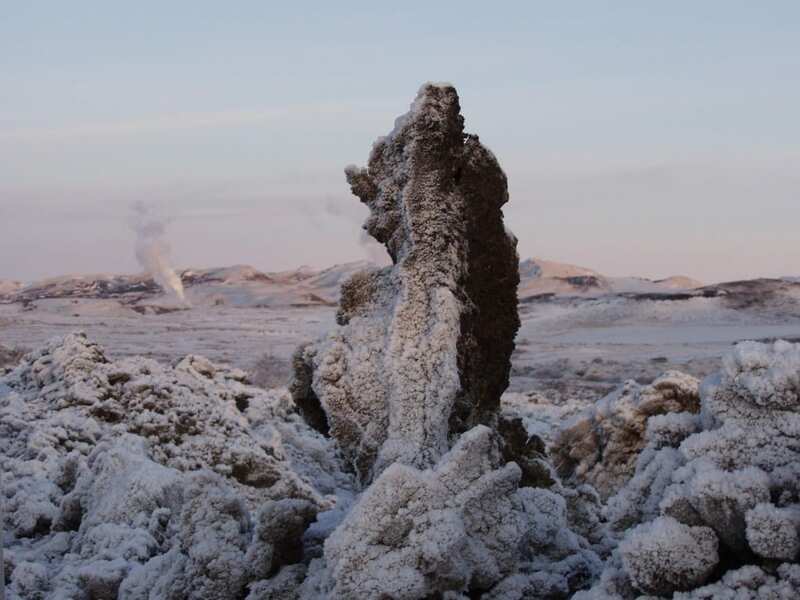 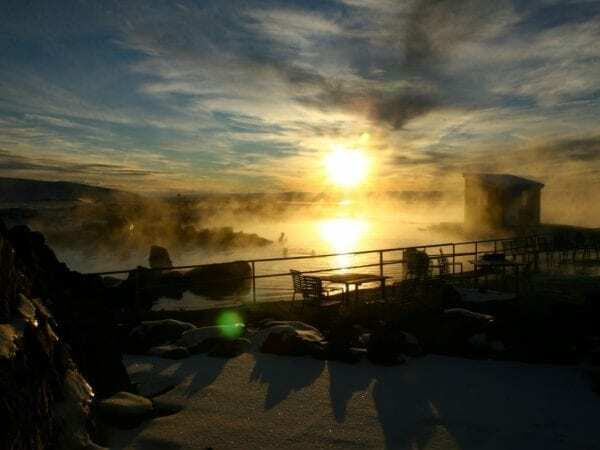 The volcanic area of Lake Myvatn with the lava fields and various types of volcanic craters is a magical place during winter time. 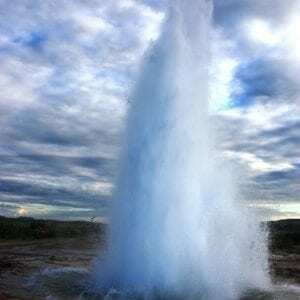 Optionally, there may be a chance for you to try out the geothermal water of the Nature Baths at Myvatn. The tour will end at Akureyri airport in time for your evening flight back to Reykjavík. 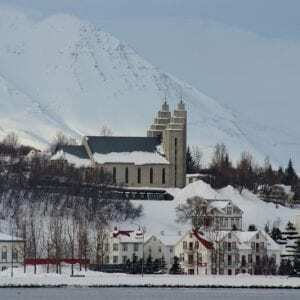 Extra nights in Akureyri can be added to the itinerary. 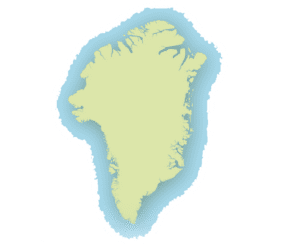 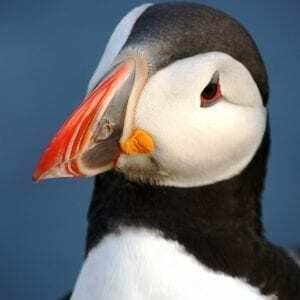 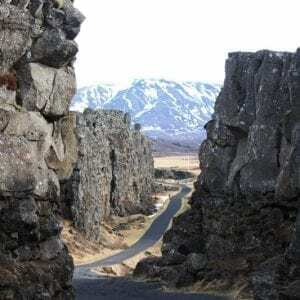 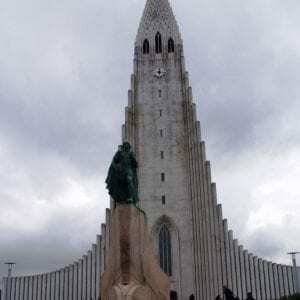 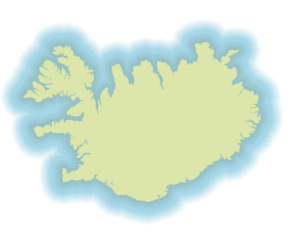 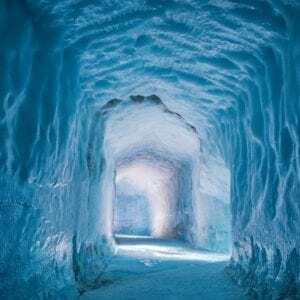 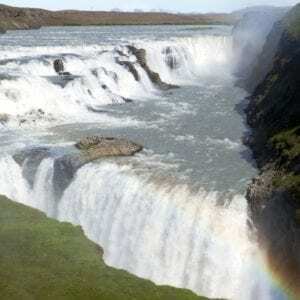 This itinerary can also be combined with a package in South Iceland.